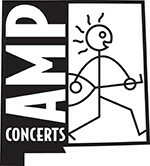 Tickets cost $25, $30 and $40 (plus applicable service charges). They are also available by phone through Hold My Ticket at 505-886-1251. 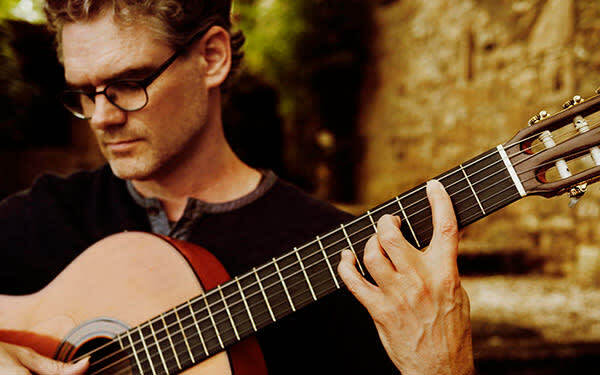 Canadian guitarist, composer and producer Jesse Cook blends rumba and flamenco with elements of jazz and world music. He is a three-time winner of Canada's Smooth Jazz Award for Guitarist of the Year, as well as a Juno Award winner (Canada's version of the Grammy) in the Best Instrumental Album category for Free Fall. In 2009, he was Acoustic Guitar's Player's Choice Silver Winner in the Flamenco category. 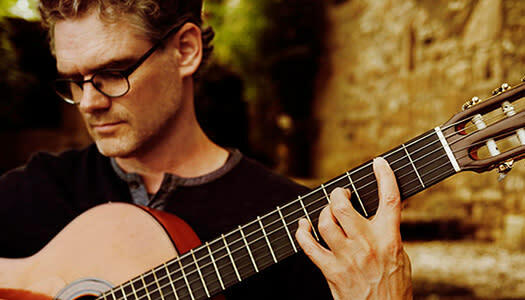 Jesse Cook: Beyond Borders, the latest concert special by the acoustic guitar virtuoso, was filmed over the 31 days of his coast-to-coast tour of Canada. Instead of filming just one show in one night, the cameras rolled every night, allowing Jesse to place the best version of each song into this unique concert experience. The result is an immersive musical journey that treats the audience to a sense of being on stage with the band from the opening note to its energetic finale—a Jesse Cook "Rhumba Party." The special premiered on PBS stations across the U.S. in March 2019. "There are many borders in our lives," says Cook of Beyond Borders. "Some have been built by others, some we create for ourselves, but whenever I ventured beyond the borders of my life, I have been the better for it... Beauty, humanity, artistry, joy, wisdom and, of course, love—these things don't stop at some line on a page. If music is the universal language, maybe there is something it can teach us?"